Sayani Ale Oginali (Sayani and Friends) is a cultural experience for all ages to enjoy. Jorie West and Christie West of Sayani lived in Hawai'i for many years. During that time, they had the honor of singing and recording with several talented musicians who became very close friends. 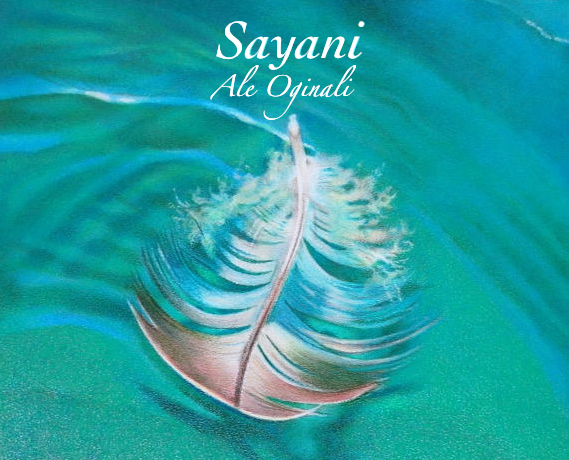 Sayani Ale Oginali is a delightful blend of Native American, Hawaiian, and Maori cultures. Click on the picture to purchase CD or instant download! played, laughed, and prayed with in Hawai'i. You are our brothers and sisters...now and forever. on the path that You designed for Sayani. You are the reason that we sing.